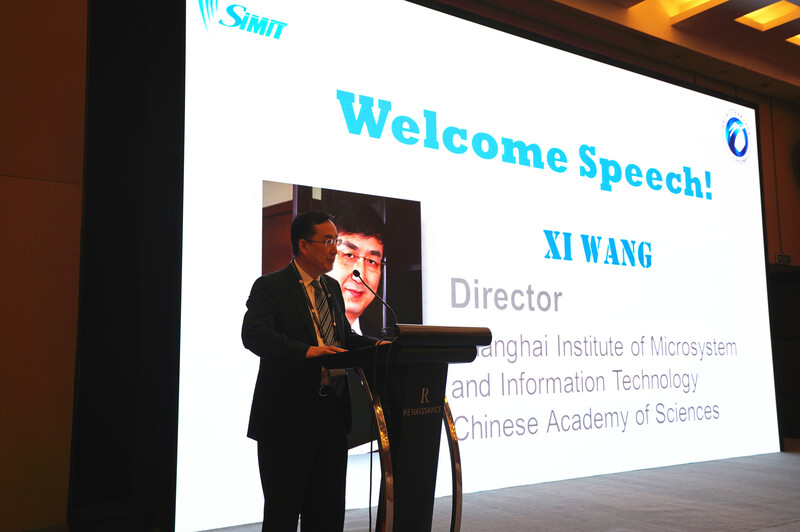 On September 2-7, 2018, the 20th International Molecular Beam Epitaxy Conference (MBE2018) was held in Shanghai, by Shanghai Institute of Microsystem and Information Technology, CAS was held in Shanghai.The MBE conference is held every two years and is the most important event in the global MBE field. This year is the 50th anniversary of the invention of MBE technology. 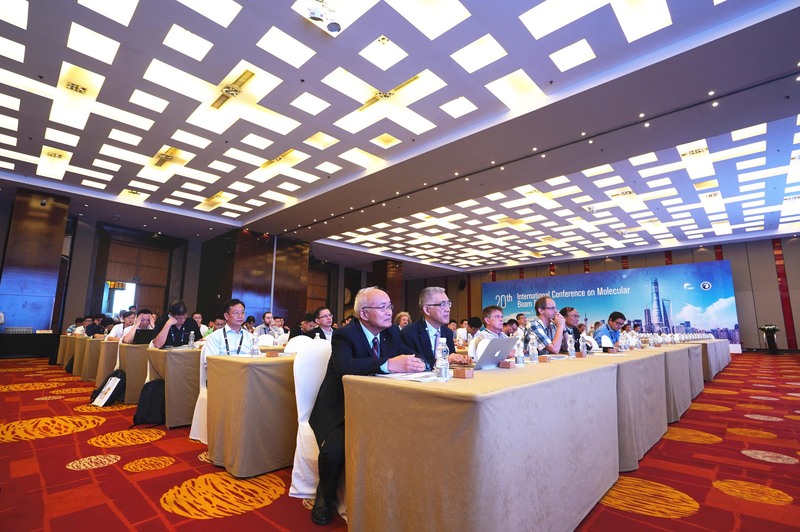 "The father of MBE technology" Al Cho, the founders of MBE on all continents, together with more than 400 experts and scholars from over 20 countries and regions discuss and exchange molecular beam extension. The latest advances in the field of basic and applied research. 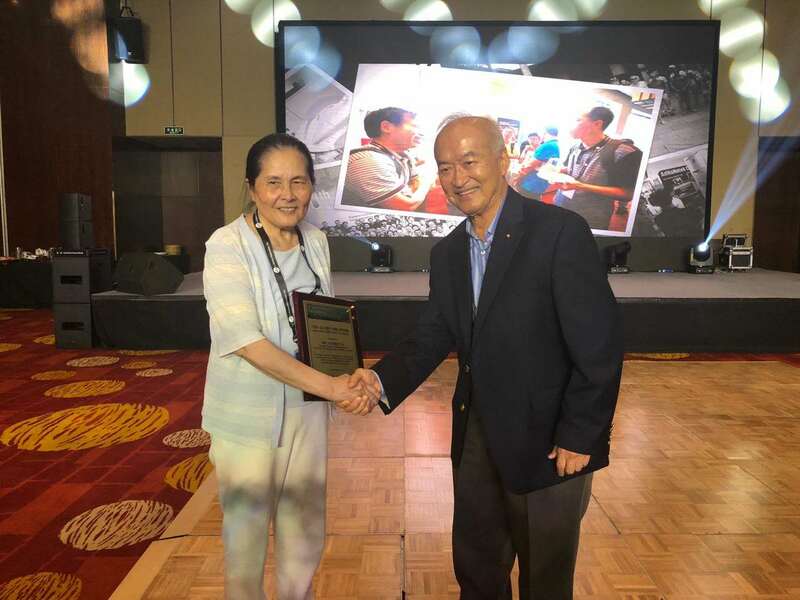 In accordance with the tradition of the International Molecular Beam Extension Conference, the International MBE Advisory Committee awarded the “Al Cho MBE Award” to the Academician LI Aizhen of the Microsystems Institute for the recognition of scientists who have made significant contributions to MBE technology. As a 50th anniversary of the invention of molecular beam epitaxy and a special international molecular beam epitaxy conference held for the 40th anniversary of the International Molecular Beam Epitaxy Conference, this meeting is an important historical node and milestone in the development of molecular beam epitaxy for decades. After reviewing, the older generation of pioneers shared interesting stories in the process of molecular beam epitaxy with young peers, and discussed the promotion of molecular beam epitaxy to materials science, physics and information science, and jointly looked forward to molecular beam epitaxy. Ten years of development.